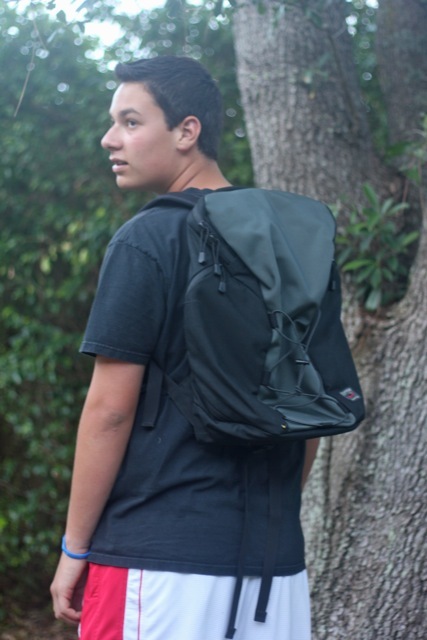 After close scrutiny and durability testing by a team of experts, and yes 10 years of school carrying stuff makes you an expert, we have declared some winners in each category. As different schools and different dudes have different requirements, there is not a “one size fits all” solution to what to buy and what to carry. Commuters need one thing and on campus housing might need another. Still, we were about to narrow down the field to just a select chosen few. 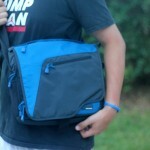 “The Smart Alec” by Tom Bihn-Seattle . This bag is light weight but sturdy . 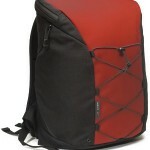 The Smart Alec has two long pockets on either side of the bag that zip open and close with splash-proof zipper. One of the side pockets has an expanding water bottle pocket .The other side pocket has two pen slots and a wallet/PDA sized pocket, and can also fit other items such as a paperback book, notebook, scarf, or other smaller accessories. 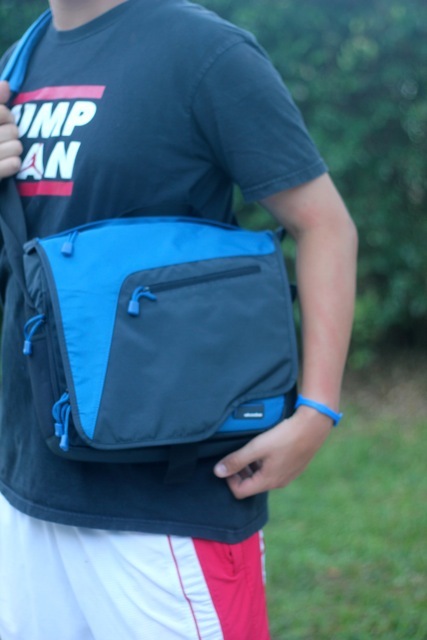 The comfortable shoulder straps on the Smart Alec are made from 3/8″ padding that offers serious comfort without bulk. This worked great for Ben who is 6’5″ tall. 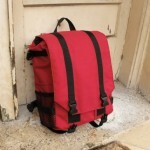 “The Babylon Backpack” by Wheelmen & Co.
One of the greatest features of this backpack is that it sits a little narrower and longer than the traditional size backpack. We found this bag doesn’t interfere with standing in line at airports as it doesn’t sit “out” as far on the sides . 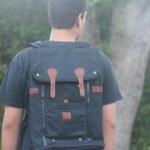 The quality is amazing with leather trim and a waxed cotton outside shell. This bag was Max’s choice for the perfect backpack. Vertical Freudian SlipThe Freudian Slip slides inside the Smart Alec and features four slots of files and folders on one side, and organizer pockets for cables, small electronics, business cards, pens, and more on the other side. Best of all, you can pull the Freudian Slip out of the Smart Alec and hang it nearby your desk, giving yourself easy access to your accessories while keeping them organized. Organizer Pouches:these simple pouches will add an extra pocket of organization to any bag. The clear window allows you to know what’s inside. We found that these were especially good for jump drives and SD cards along with cables. Just perfect for our new Macbook Air, the SKOOBA messenger bag is a great size for Ipads, netbooks, kindles, nooks and smaller size electronics. Compact and light, yet packed with pockets. 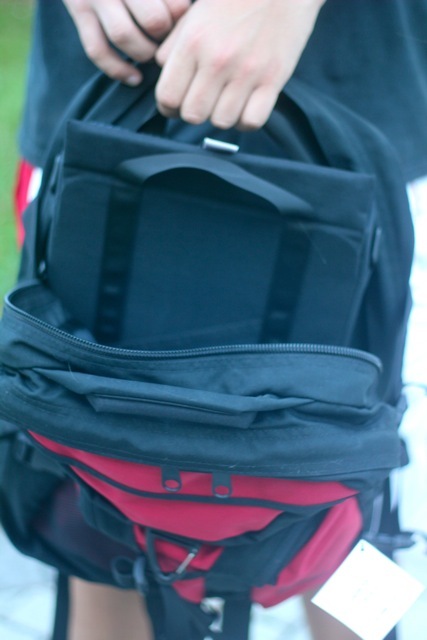 • Holds iPad or other tablet or netbook(up to 10.5″ x 8.5″ x 1.5″), plus power cord and accessories, with room to spare for books or papers and more. 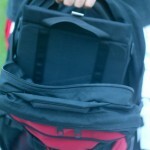 • Over a dozen pockets and compartments in all, hold cords and adapters, compact gadgets and accessories. 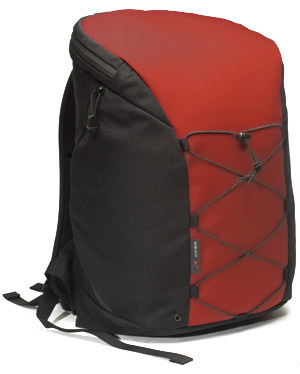 If you are able to go without carrying books or large notebooks, this bag is awesome. It was definitely our favorite messenger bag of all the ones tested. 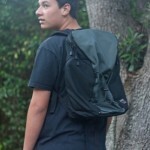 This small, durable backpack organizes everything you need for the day. 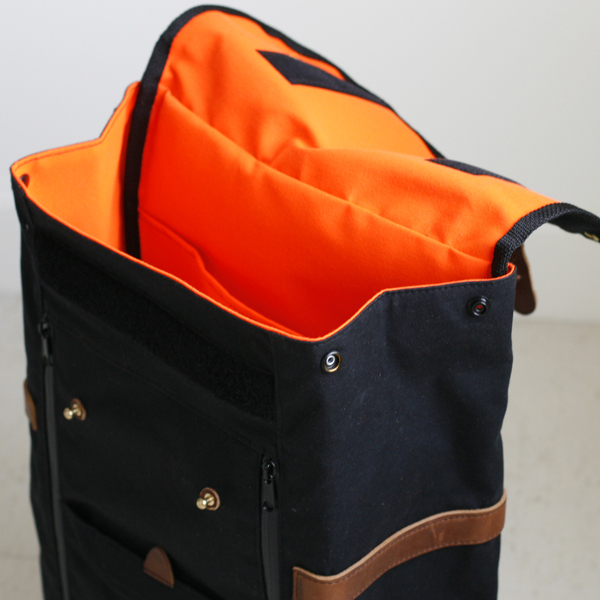 A quick-release flap and pockets inside and out keep everything organized and accessible at a moment’s notice. 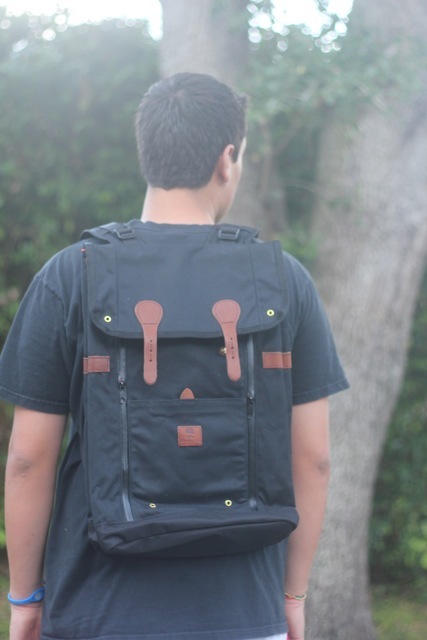 Each bag is made from durable water resistant fabric which works well in the unpredictable South Florida weather. They are made in Portland Oregon where it rains a lot too. The only downside to this bag is the metal connectors where it attaches to the bike frame. You wouldn’t want to bang into anyone with them cause they are quite rough on the edges. Other than that, this bag is a perfect commuter backpack for bike riders. Check out all the great bags this company makes for bike riders! That’s all for the award winners. Check back in late August for our video feature.